Company Nowodvorski Lighting combines extensive experience and high quality products. 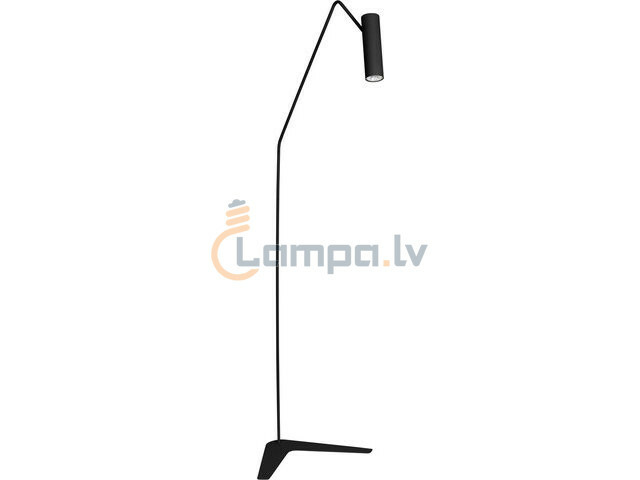 The range of the company includes the classic chandeliers, kitchen lights, spot lights, hanging lamps for the bathroom and for the street lights. 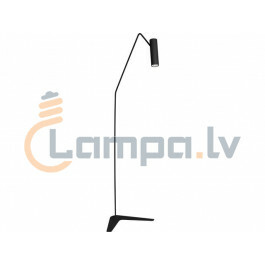 Lighting devices of this manufacturer combines unchanged Polish tradition with modern solutions. Due to strict controls carried out at every stage of production, all products of Nowodvorski Lighting are the high quality and correspond to international quality standards. Nowodvorski Lighting Company is the best supplier that offers lighting equipment for real democratic value, calculated on different segments of the population. The product range is constantly being updated, but cutting-edge and most fashionable fixtures are still cozy, charming and suitable for any interior.